This ladies and gents is a jar of overnight oats. 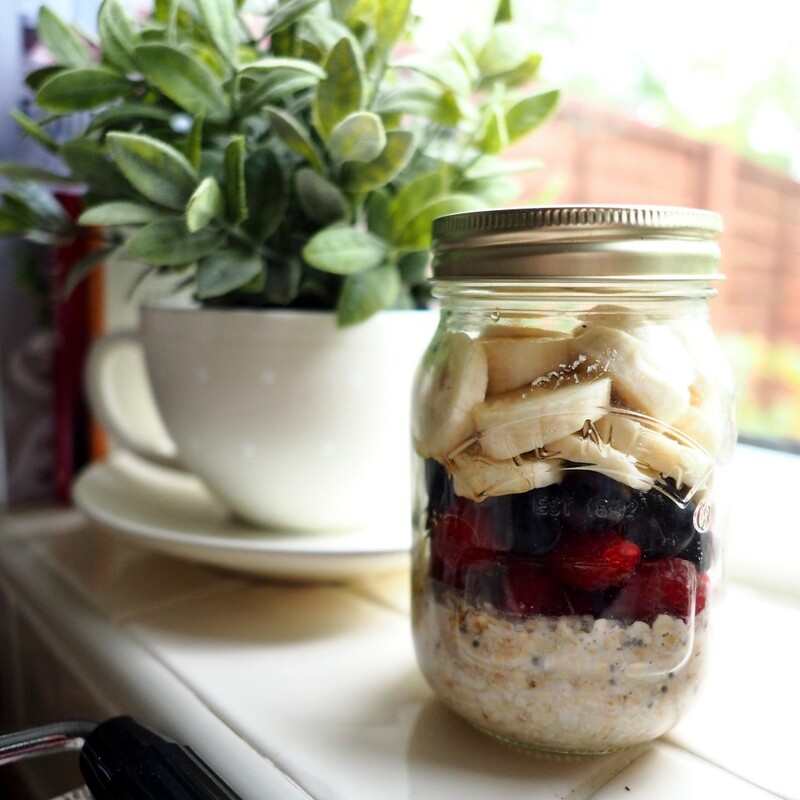 Another meal we’ve decided to stuff into a Kilner jar to make a pinterest worthy breakfast, but actually, this one is pretty darn great! In short, overnight oats are a cold porridge you top with fruit and put in the fridge to soak while you sleep. They make for a filling, healthy and super quick on-the-go breakfast that not only looks good for instagram but tastes pretty yummy too! I made these in a recent weekly vlog and loads of you have asked for the recipe because it looked so darn simple, and it is! 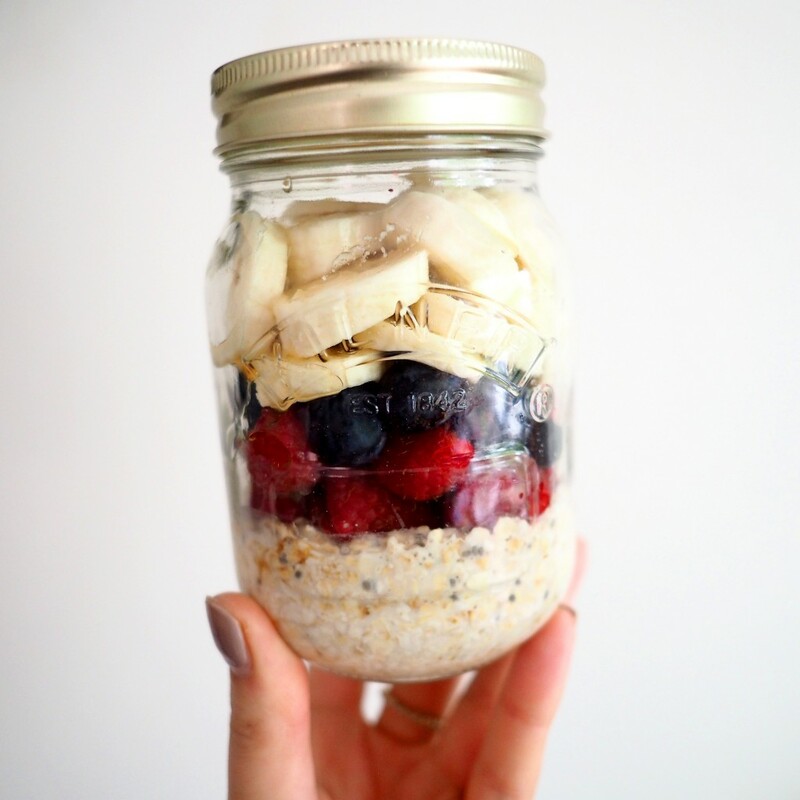 Here’s how to make your very own overnight oats that you can customise to your hearts content! It’s as simple as that! I like to make mine a few days in advance so I have a breakfast ready to go straight out the fridge and I eat them with a long latte spoon. 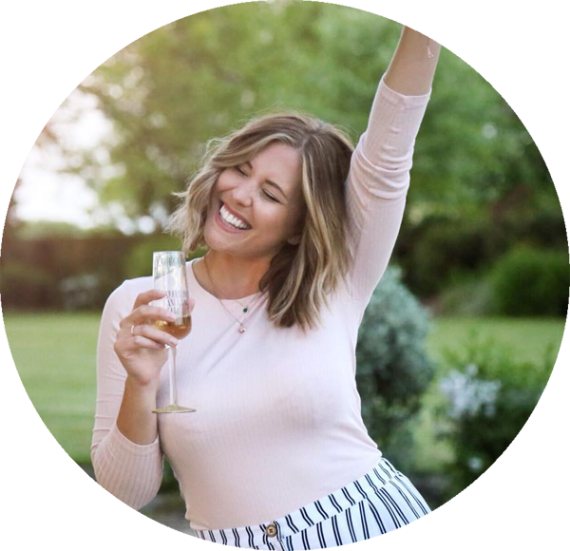 If you don’t mind your jar looking a little less perfect then feel free to pop all your ingredients into the jar, slap on the lid and give it a good shake. It won’t be instagram material but the berries and honey will soak into the oats making it extra tasty in the morning! This recipe is fab for summer mornings as it’s nice and fresh…next time we’ll try PB and Cocoa Banana oats, what do you say? What are your favourite overnight oat combos?